Buy your brand new #IronstoneBuilt love nest by February 20th* & get $5000 off! Go to our New Homes For Sale section and see what we have to offer at NAPA. 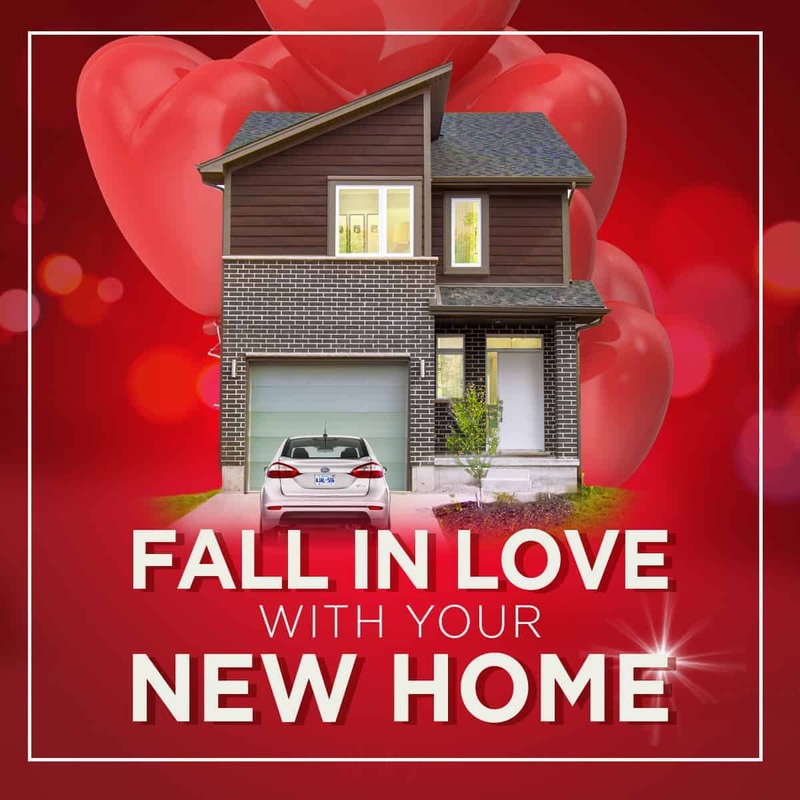 With 6 unique floor plans to choose from, we have something for everyone to fall in love with. Call 519-660-6006 or email info@ironstonebuilt.com to book an appointment. *Limited Time Offer. Expires 20/02/2019. Only applicable to lots at NAPA.